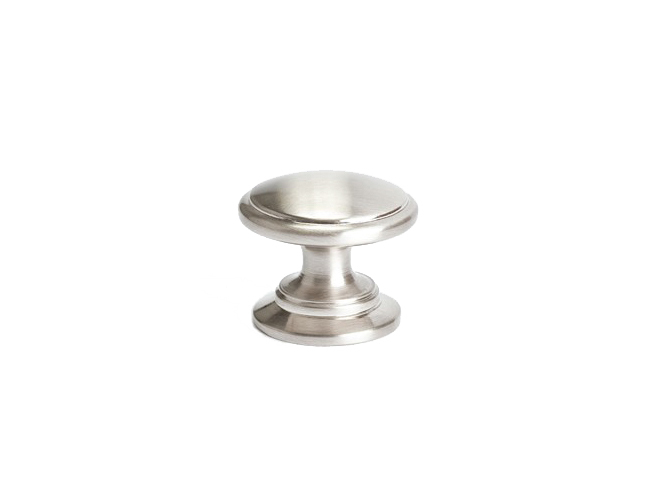 Often considered as the “jewelry” on your cabinets, hardware can complete the look and functionality of your kitchen. 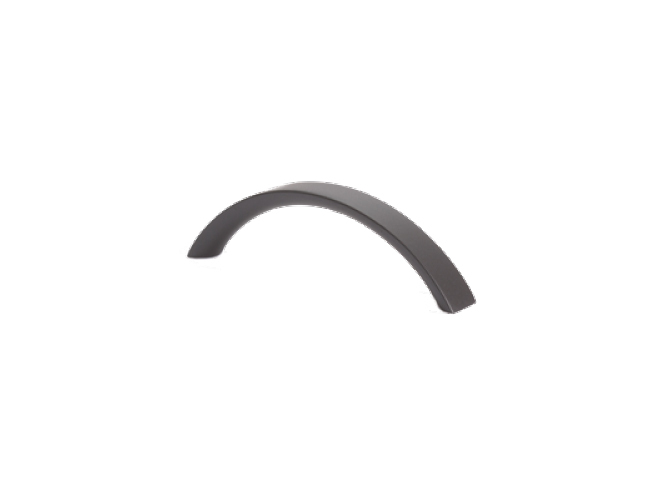 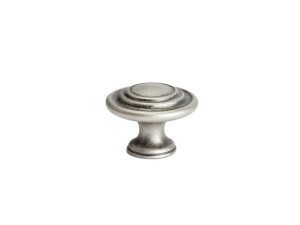 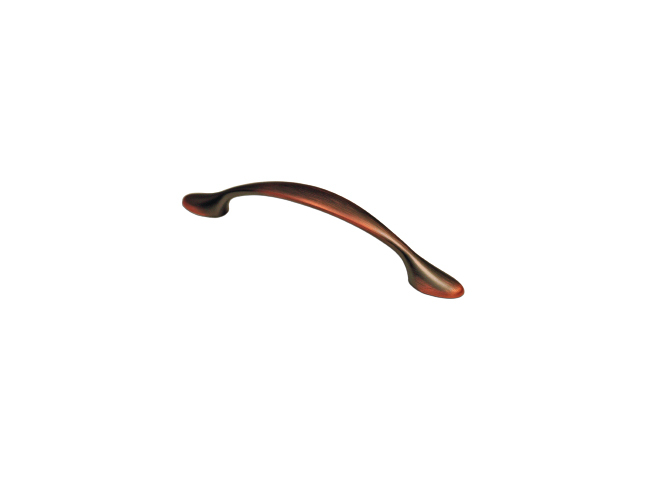 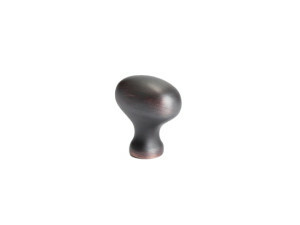 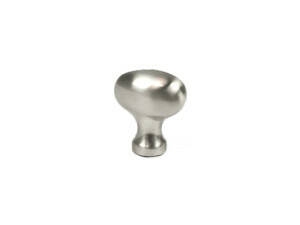 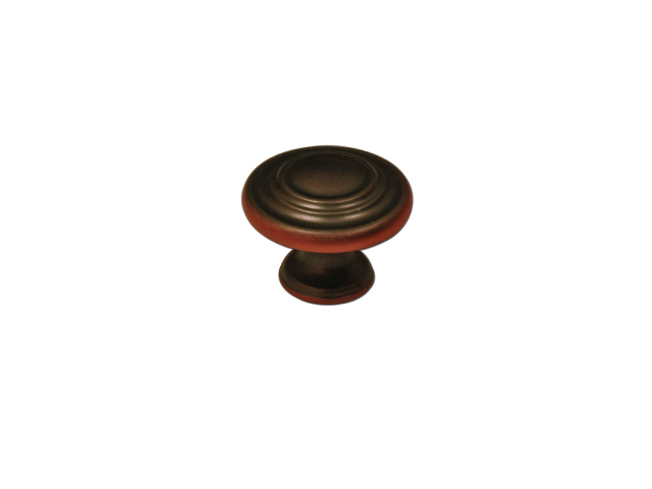 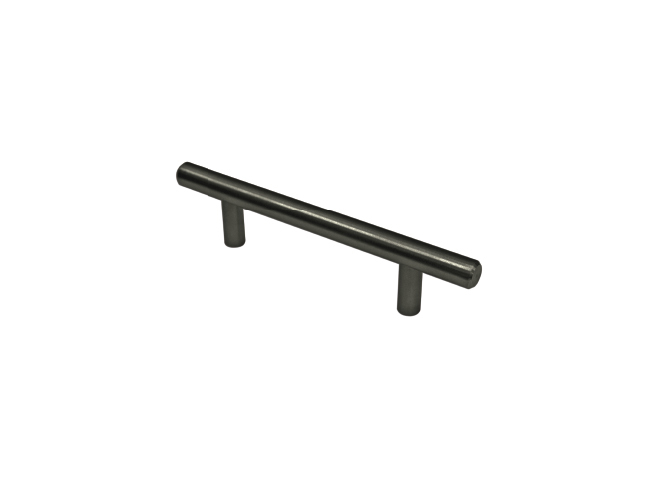 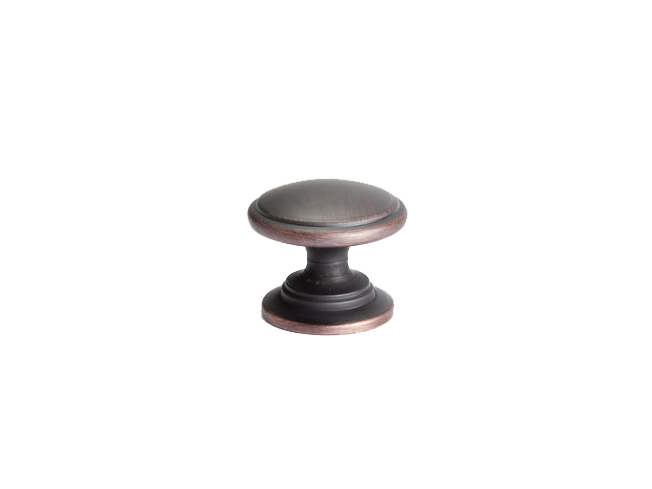 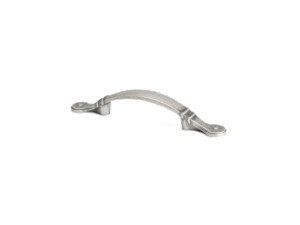 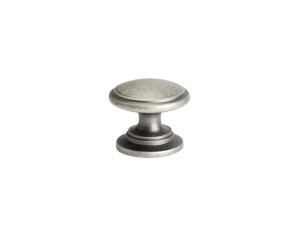 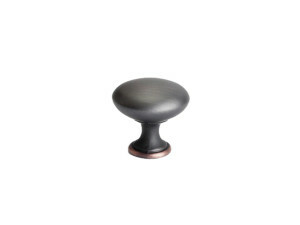 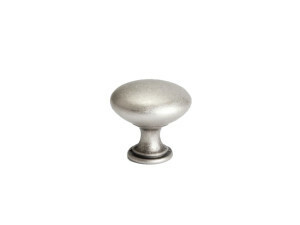 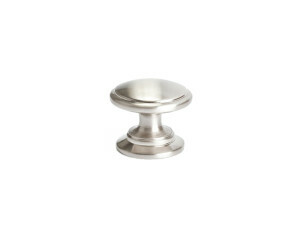 We offer a variety of knobs, pulls, and handles that complement each of our door styles. 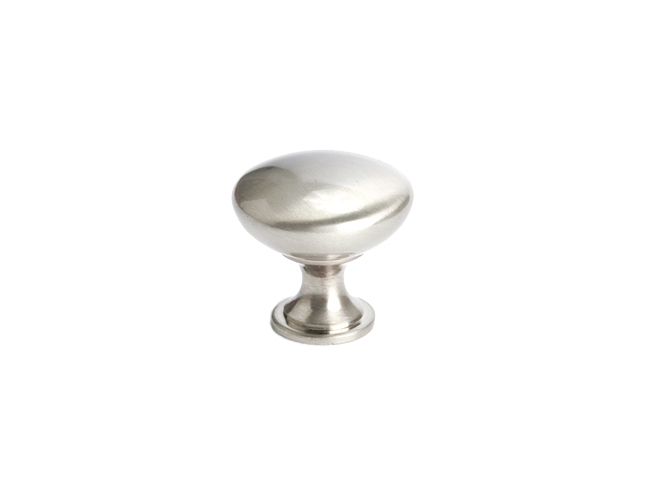 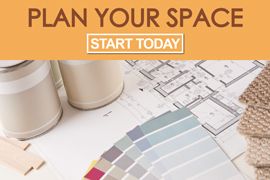 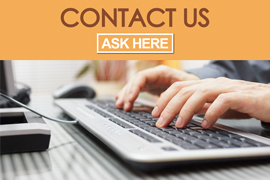 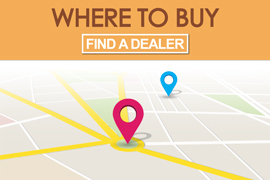 Let us help you select the right choice of hardware to give your kitchen the attention it deserves.